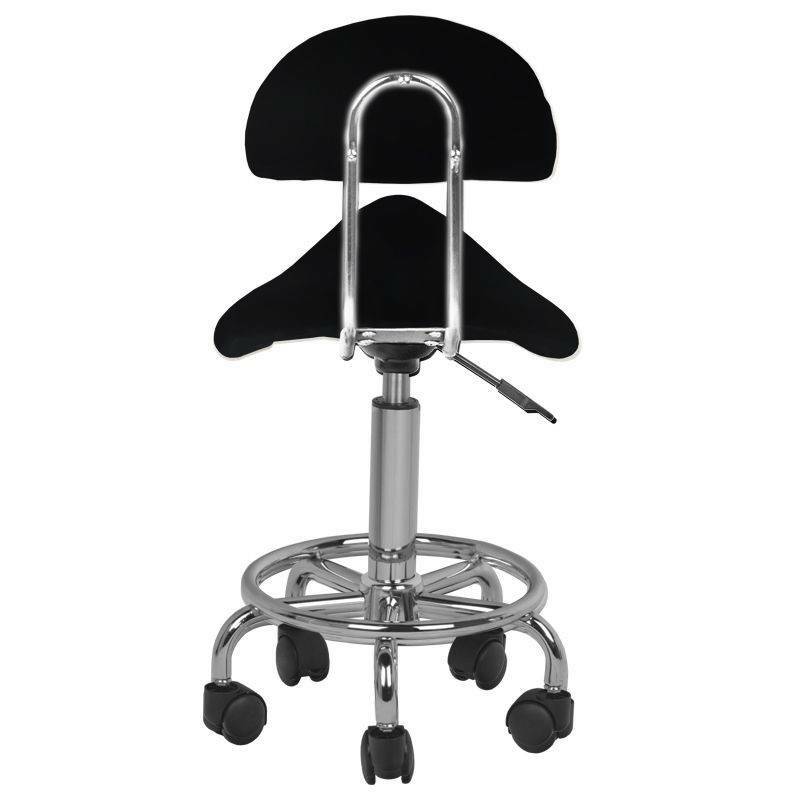 Ergonomic hairdresser stool in height adjustable. 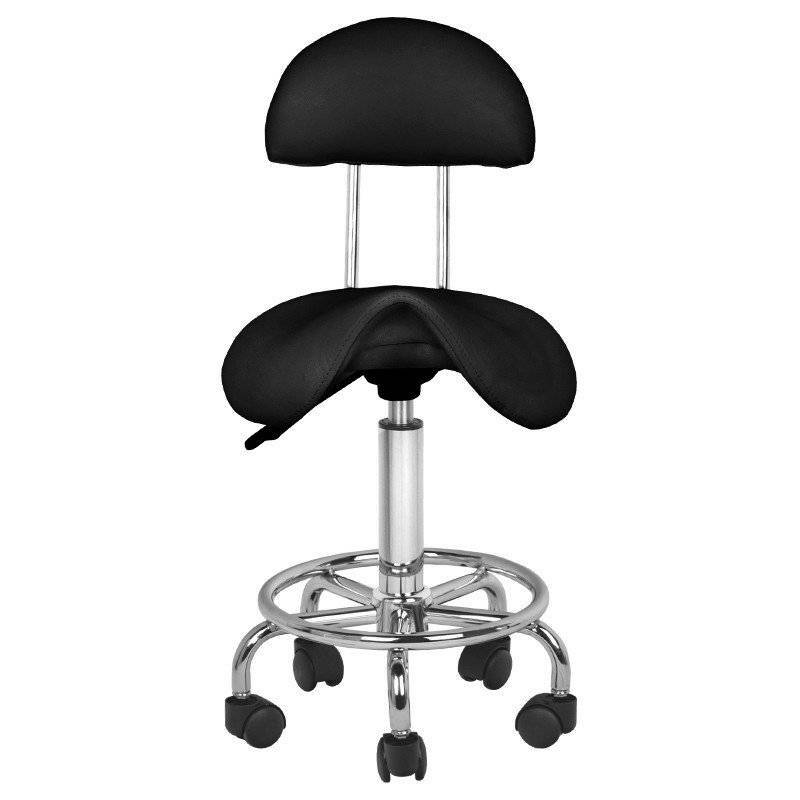 Prevent back problems and other complaints caused by unwanted working conditions. 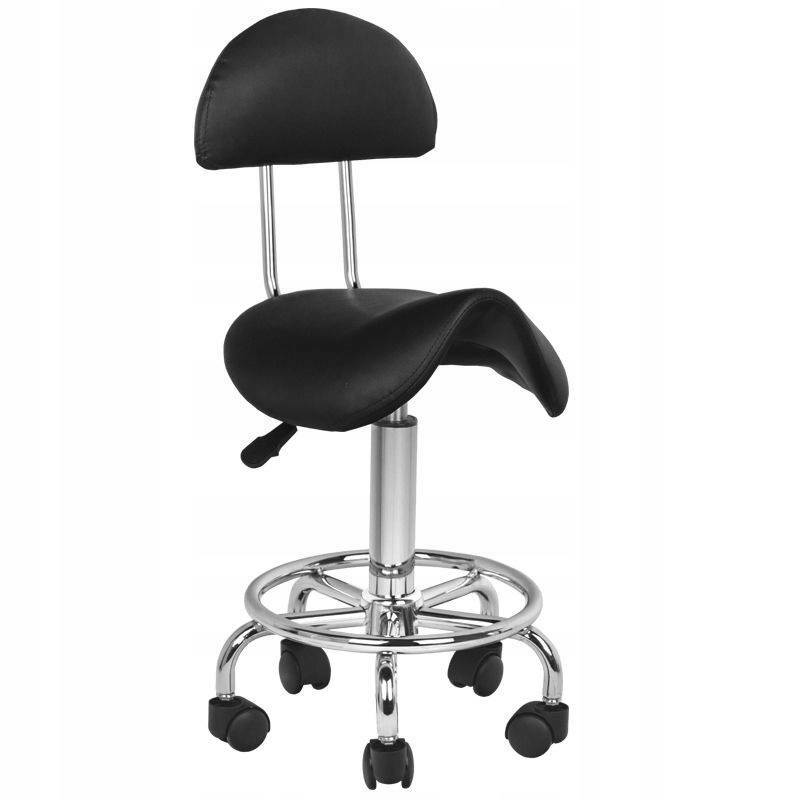 A comfortable seat is covered with a PVC leather and is easy to keep clean.